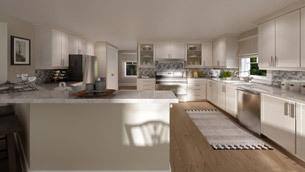 Open concept, l-shaped kitchen with an island and uniquely shaped peninsula incorporating lots of extra seating. 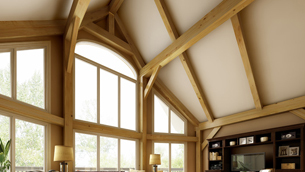 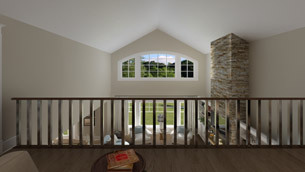 Stunning living room with soaring cathedral ceilings and optional gas fireplace provides a unique place to unwind with open concept design and two story windows. 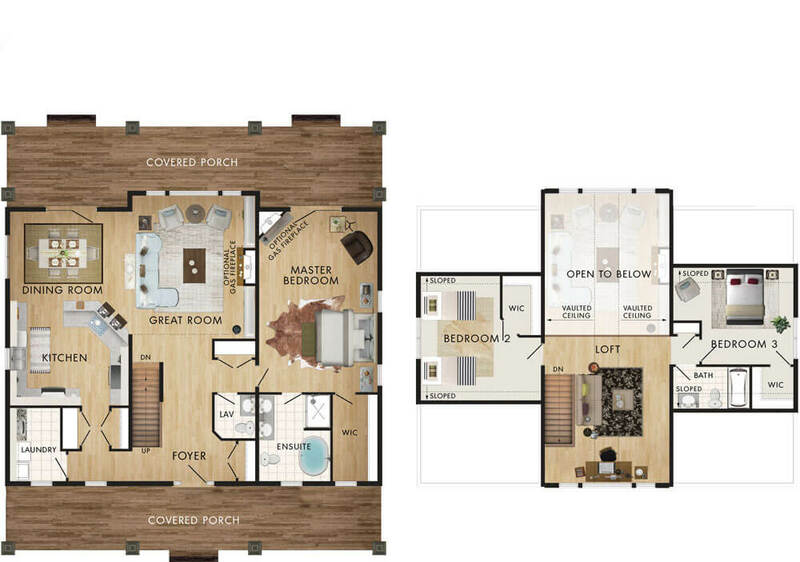 Situated between two bedrooms, this spacious loft provides a quite place to retreat with large windows and cathedral ceilings. 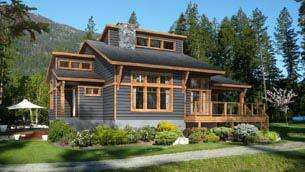 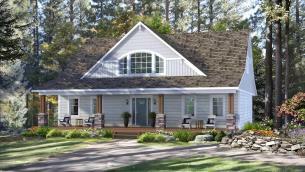 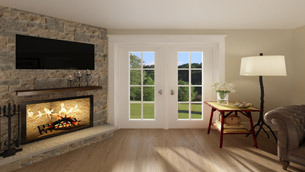 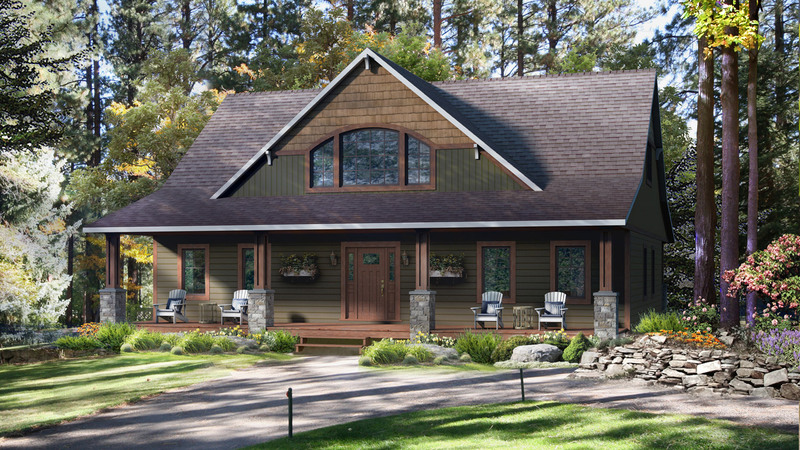 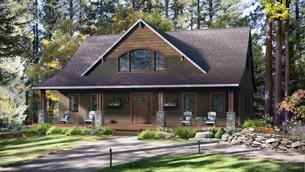 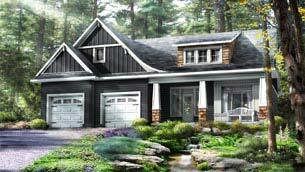 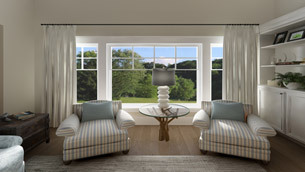 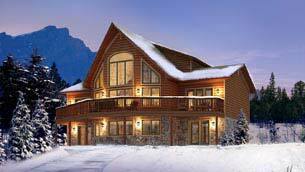 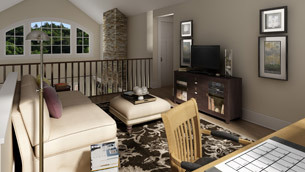 Luxurious main floor master suite offers an optional gas fireplace and a windowed door to the covered porch. 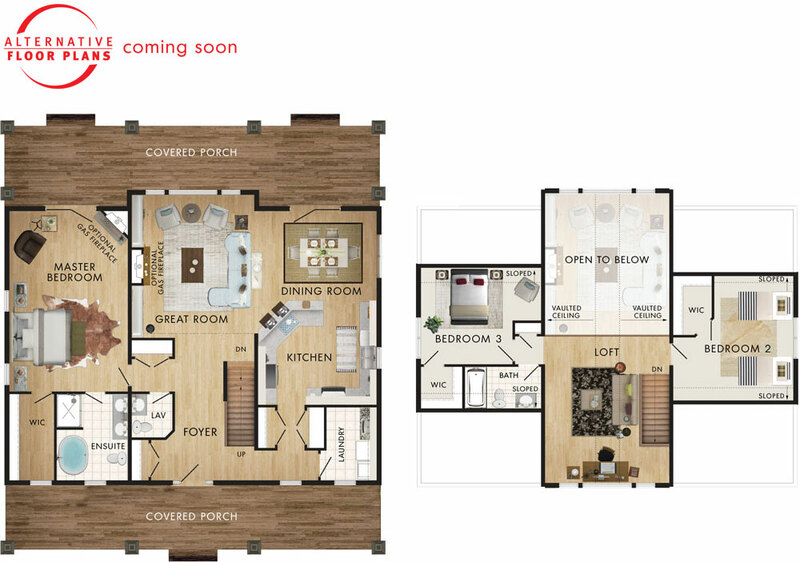 Equipped with a large ensuite and spacious walk in closet.